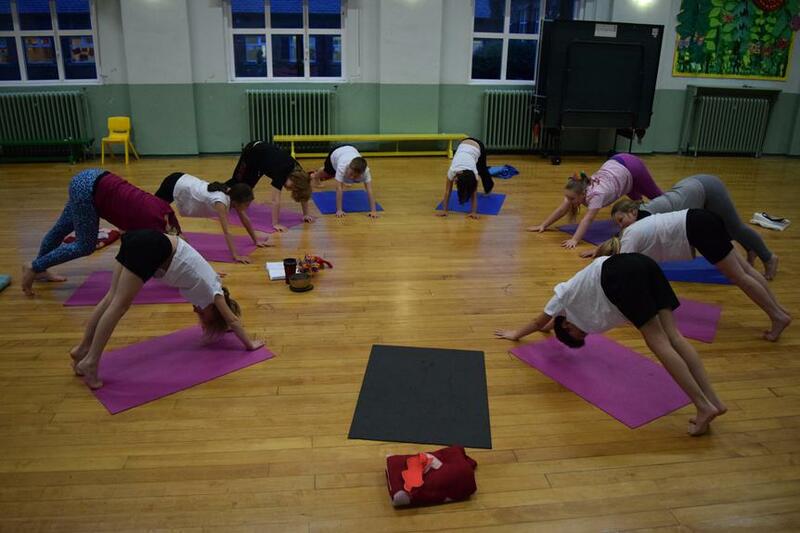 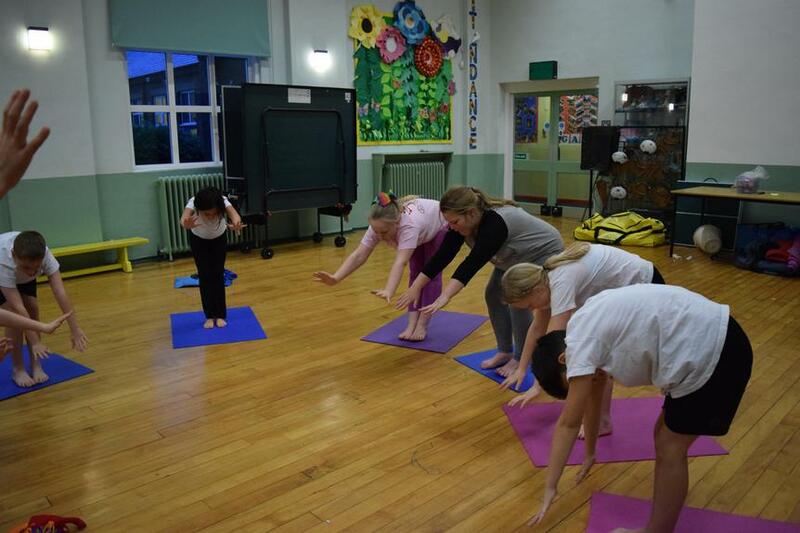 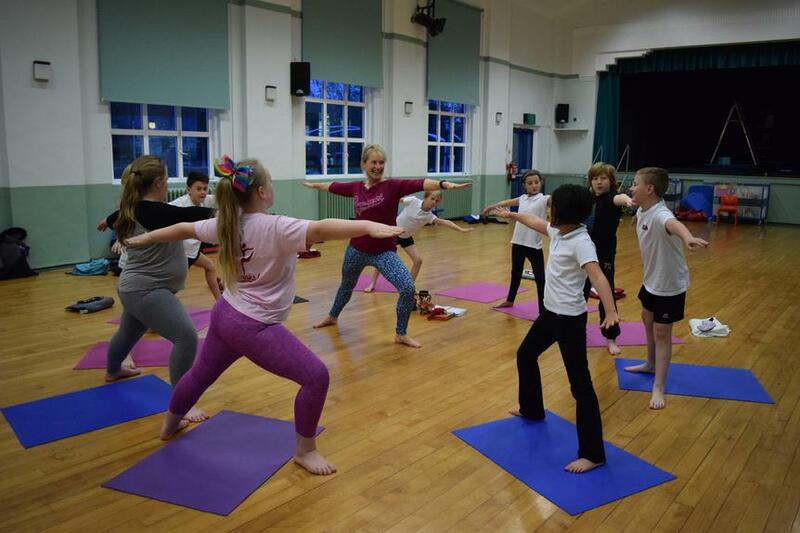 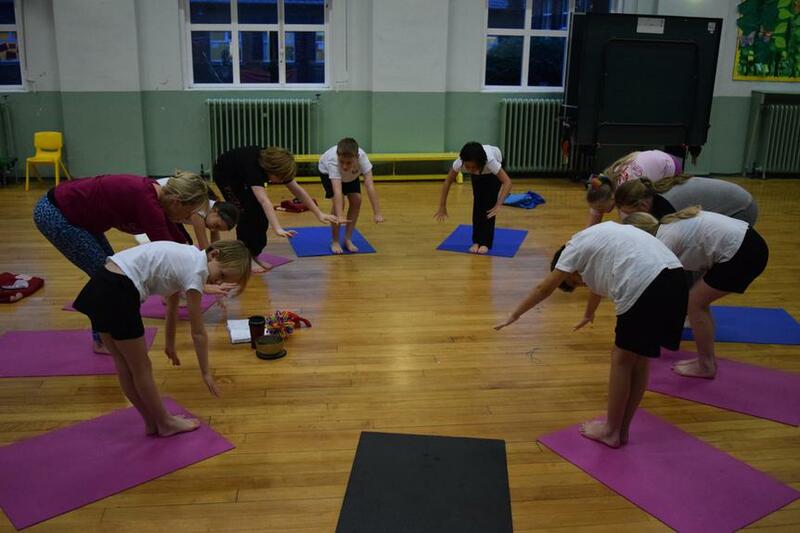 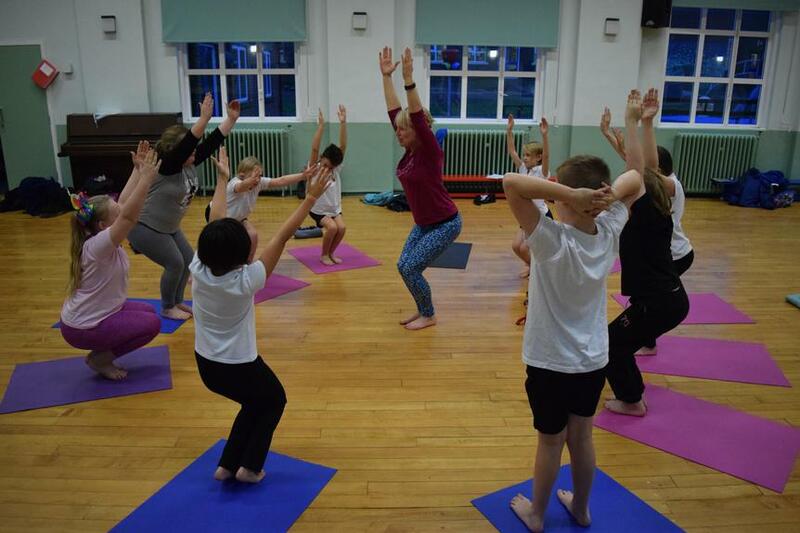 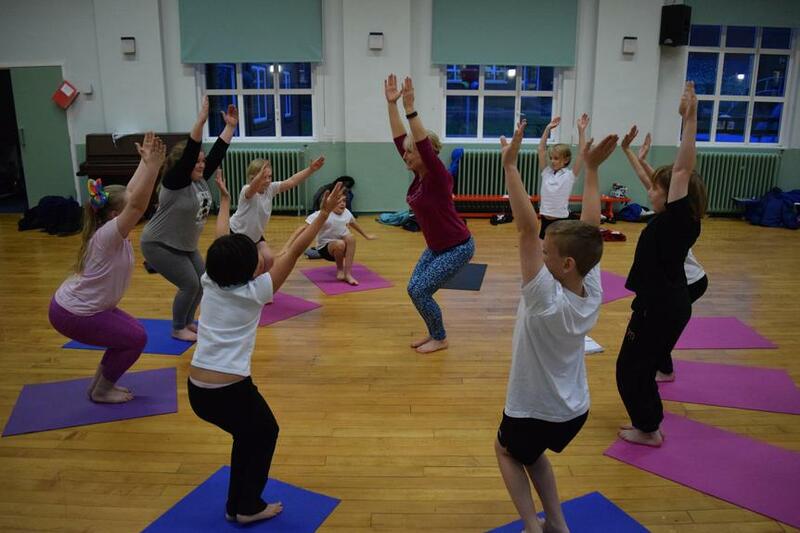 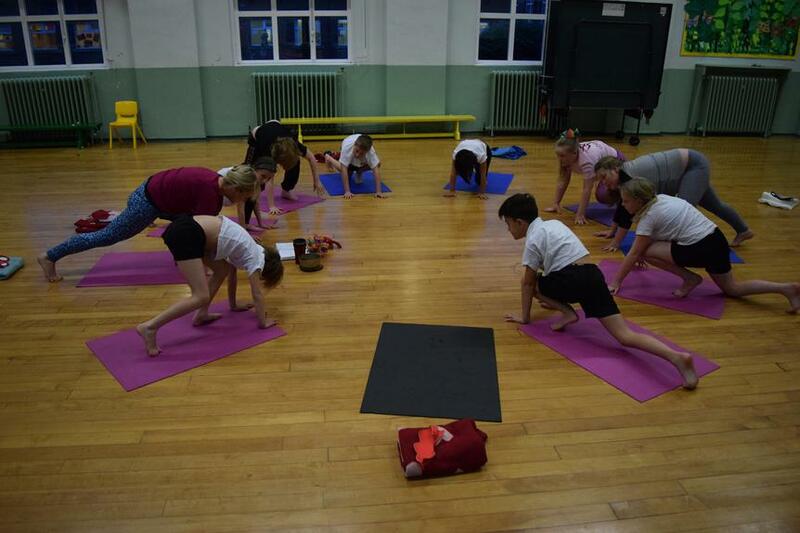 We are delighted to be able to offer Yoga to our Key Stage 2 pupils this year. 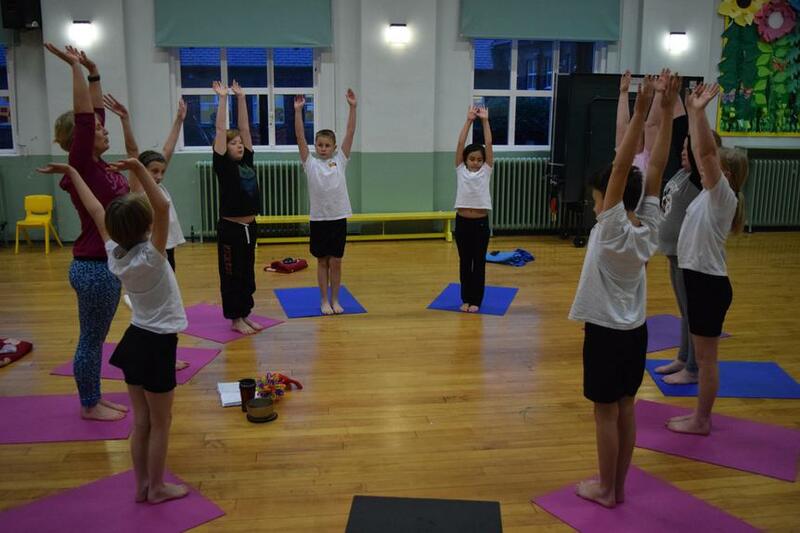 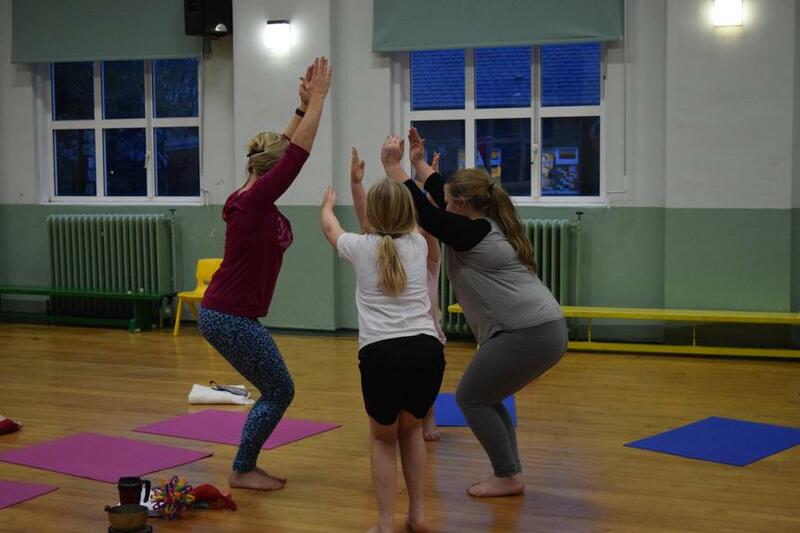 The children are taught by Children's Yoga and Mindfulness Instructor, Cheryl Chapman. 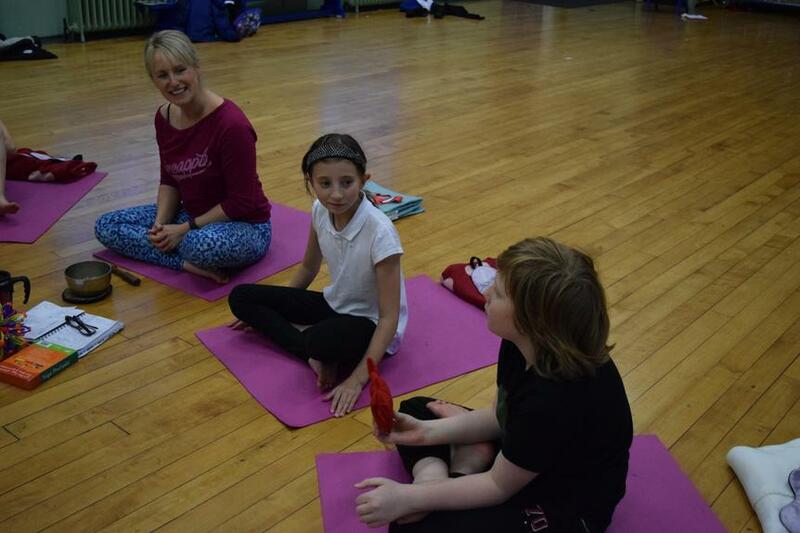 We have had really positive feedback from the pupils who as you can see from the photos, are thoroughly enjoying the sessions.